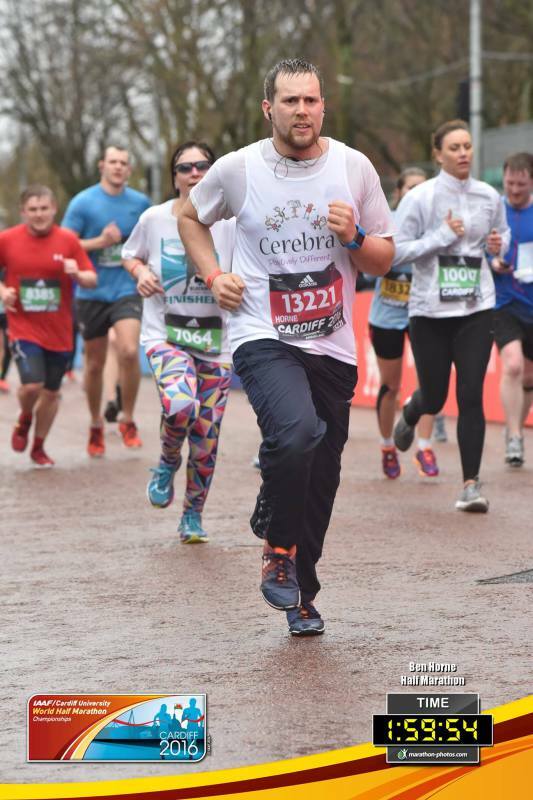 On March 26th, I was privileged to run for Cerebra in the IAAF Cardiff World Half Marathon. (No, I didn't beat Mo Farah, but I enjoyed the experience very much!). With your kind support £152 was raised, and I finished the race comfortably if not completely soaked!